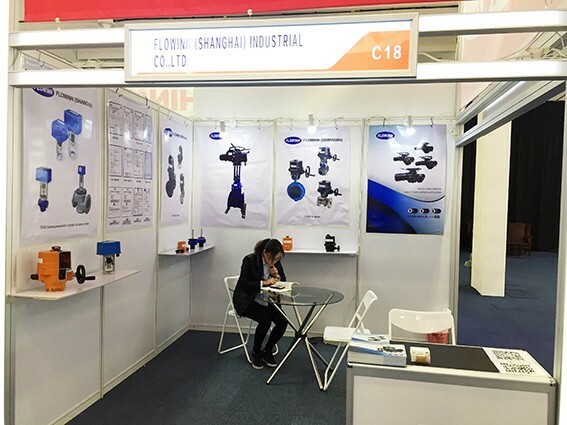 The Guangzhou International Water Treatment Technology and Equipment Exhibition is hosted by the Chinese Environmental Science Society, the Guangdong Water Treatment Technology Association, the Guangdong Sludge Industry Association and other authoritative organizations. The water/environmental department strongly supports large-scale, highly contracted and high-quality water treatment. Field event. With 12 years of brilliant development, the company has always been international, professional and brand-oriented. It has attracted more than 3,100 exhibitors from more than 40 countries and regions including China, the United States, Germany, the Netherlands and Japan. 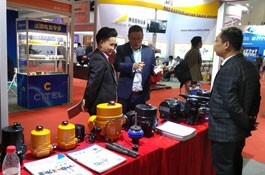 With 33 people, it enjoys high praise and is listed as an annual exhibition by more and more water industry companies in the world. 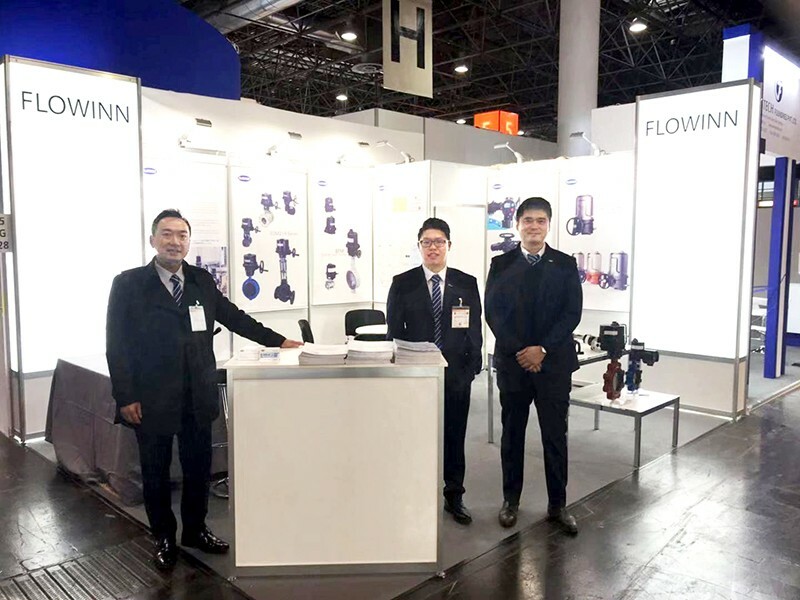 2017 The 11th Guangzhou International Water Treatment Exhibition gathers top international brands, including more than 300 well-known companies from more than ten countries and regions including China, the United States, Germany, and the United Kingdom, such as China Everbright, Huahao Group, Jinkaidi, Pai Si昊, Genneth, Mailian, Xidi, Magnetic Valley, Haichuan, Haike, Juyuan Intelligence, Lihe, Huaqi, Green, Special Source, Water First, Tongao, Meister, Chaoyu Membrane, Hehai Qingyuan, Tianxin Chemical, Xinda, Guole, Sheng Aohua, Shilaifu, Wal-Benda, Lechang, Laos, Zhongyuantong, Diye, Willetts, Kaibin Si, Jiari Fluoride, Aunte, Shuli, Wuyuan, Leading, Triumph, Jietong, Leixin Zhikong, Hengjin Kebo, Qi Li, Ingle, Haichuan Broadcom, Bishuiyuan, Bangsong and so on. The number of professional visitors was over 43,000, and the overseas audience increased by 13% compared with the previous session. 73% of the exhibitors expressed their satisfaction with the exhibition performance. More than 30 high-end summits, especially the academician forum, attracted more than 200 experts and scholars from many countries and regions to discuss the hot issues of current concern; to provide the best trade for trade, technology exchange and resource development in the global water industry. platform. Its professionalism, authority and influence have been widely recognized by the industry! 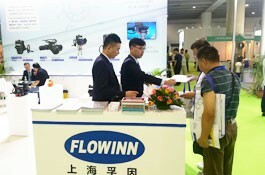 During the three-day event, 43,000 visitors visited and negotiated, and the exhibitors were generally very satisfied. More than 70% of the companies said that the 12th exhibition will continue to participate. The 12th China Guangzhou International Water Treatment Exhibition is based on the theme of “Innovative Green, Future World Resource Sharing”, taking the opportunity of promoting Lingnan culture, closely adhering to national policies and integrating resources, and will invite the Ministry of Environmental Protection, the Provincial Development and Reform Commission, and the Environmental Protection Agency. The Department of Commerce, the Municipal Environmental Protection Bureau, and the Water Affairs Bureau will give guidance and support to the exhibition, and bring into play the strong market and economic advantages of Guangdong, Hong Kong, Macao and Dawan District, and release information and attract investment to the world. With the accumulation of 600,000 databases, the resource advantages of more than 60 industry associations, and the organization and invitation of professional visitors and buyers at home and abroad, more than 200 water and environmental departments, procurement departments, scientific research departments, associations and chambers of commerce will be invited. 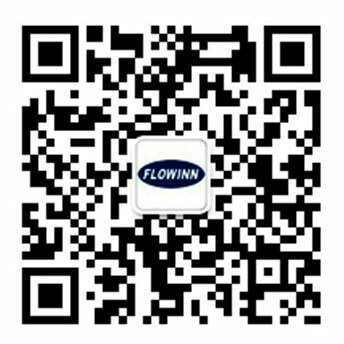 Water treatment industry alliances, overseas business organizations, etc. participated and invited end users to attend. Provides the latest technologies, products and best solutions for global water purification, membrane and membrane modules, wastewater treatment, and integrated water environment management. It is estimated that 660 exhibitors will have an exhibition area of over 40,000 square meters and a professional audience of 50,000.